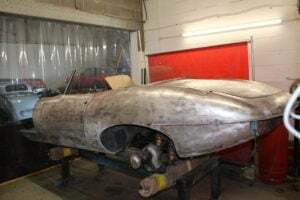 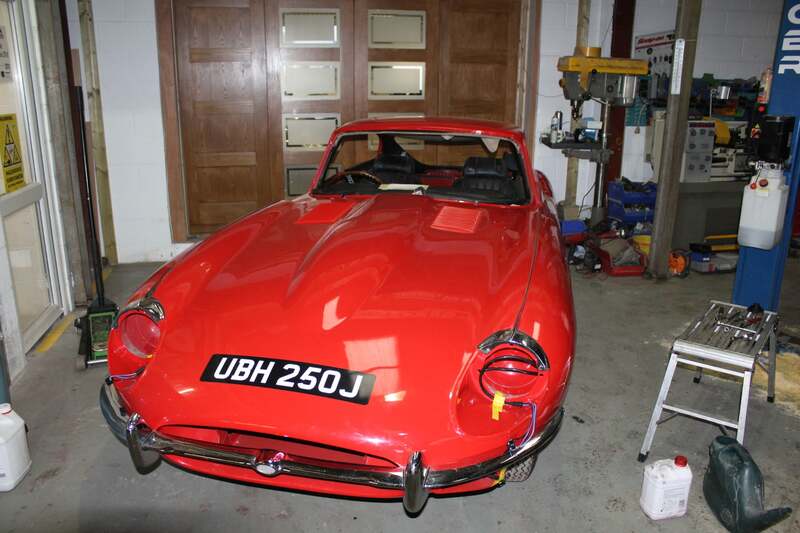 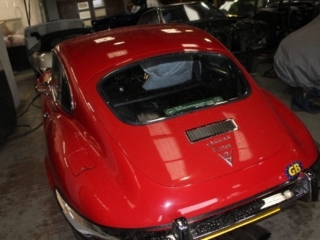 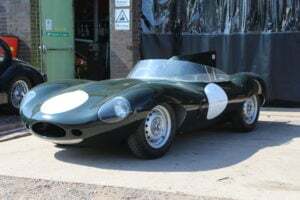 Here we have been brought an eType Jaguar who’s boot will not stay shut. 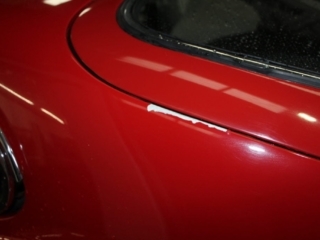 The problem is that it has not been aligned correctly and because it does not fit in the aperture correctly its catching the side of the rear quarter panel and has now chipped the paint away. 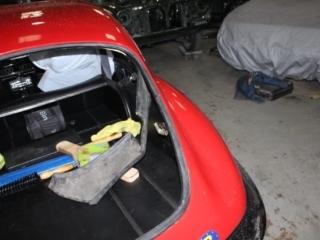 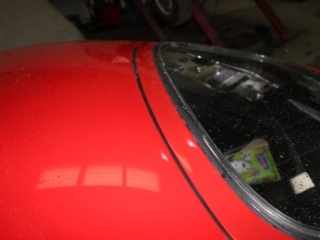 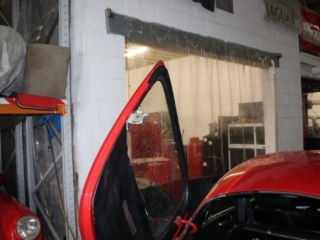 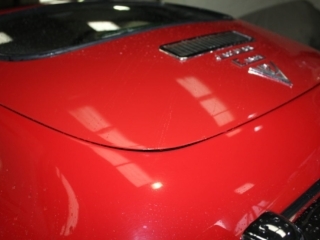 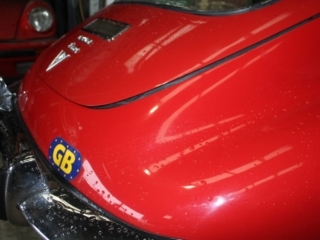 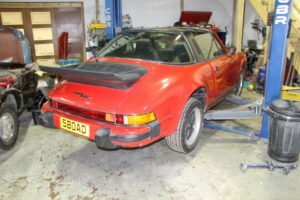 Not a problem, we will firstly re-align the boot lid and ensure that it opens and closes as it should with perfect gaps all around and a great seal then we will move on to repairing the damage to the quarter panel. 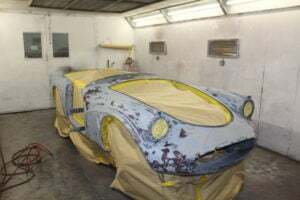 By the time its been sanded, flatted and sprayed with a perfect colour match no one will even know there had been a problem. 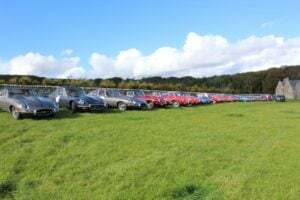 All in a days work here of course. 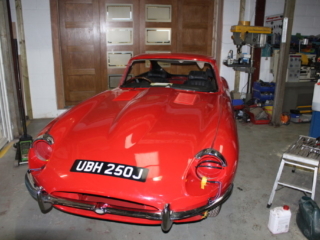 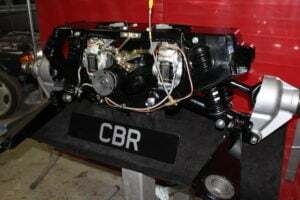 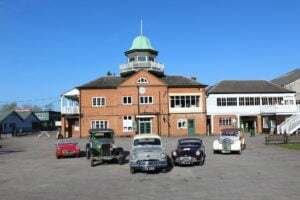 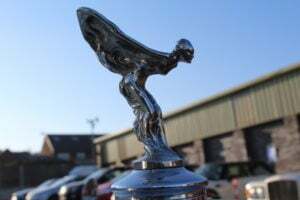 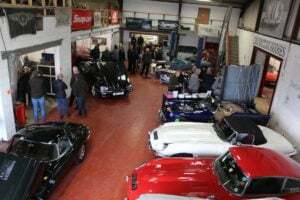 If you have a problem with your classic vehicle why not give us a call on 01543 466 225 and see how we can help.